Obsidian is a long term game which is based on teamwork and cooperation between players we know that some players like drop system others like coin and trade system so we decided to make a multi system in order to make players extremely excited.We Created this system specialty for you in order to participate in the battle and to make a name for your self in the game . Valtyr is a new private server where you will retrieve your old memories and the most fun. It's cap 80, we think it's the best cap that we met in silkroad. Also, almost of players lived in it more time. We hope to offer you an active and friendly community. We really miss this old days and You will find that in Valtyr! We built this server to provide you an original, exciting and fair game-play. 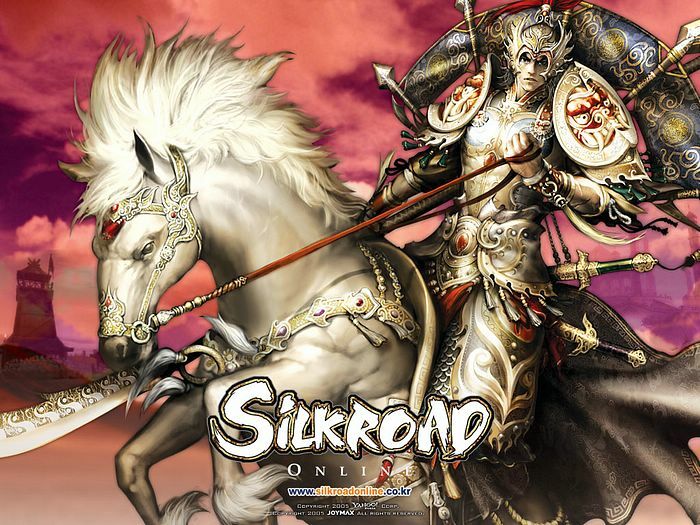 We were working hard to bring this old memories to all silkroad players, we decided to announce Valtyr today. 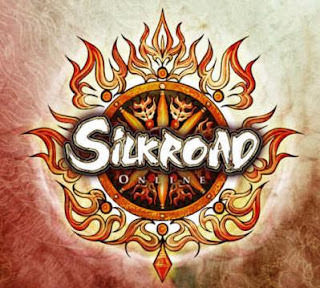 We will offer the old world of silkroad which is more enjoyable and exciting in Valtyr. We didn't change our game-play a lot but we improved our game-play only! Give us the pleasure and join Valtyr! So, don't miss it..!